​After having failed to agree a new contract at Old Trafford, it is almost certain that Spanish midfielder Ander Herrera is on his way out of ​Manchester United at the end of this season with PSG his most likely destination. However, reports in France claim that the salary being offered to Herrera by PSG is bound to cause squad unrest at the club. ​With Adrien Rabiot's certain departure from the French capital, Herrera would be a direct replacement in his stead for which ​AS quote Le Parisien who reveal that PSG will pay the Spaniard a €12m annual wage. This reported incredible wage package is being claimed as the would-be reason for unrest among the current Paris Saint-Germain squad, especially those who have been serving the club for a longer time, for example, the likes of Marquinhos and Marco Verratti. 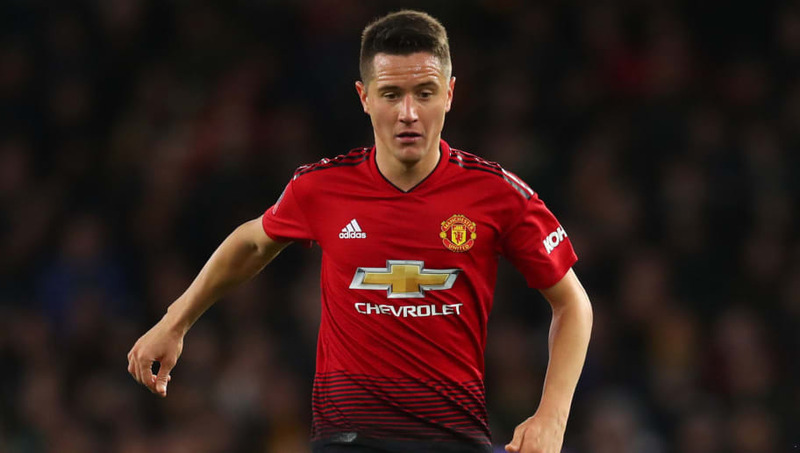 Meanwhile, United manager Ole Gunnar Solskjaer has hailed Herrera's professionalism and has no doubt that the midfielder will give his 100% to the club's cause until the end of this season. The Norwegian coach said, "He's been putting a lot of work in. Unfortunately, that's come at a time when there's contract talks, but that's ongoing so I can't really comment too much on how far they've gone down the line and what he's decided." Solskjaer further stated, "He loves to play, so he's not very happy when he can't help his team-mates. He's always giving his all – it doesn't matter if he's got five years left on his contract or five weeks."